If you happen to be looking for a dental professional who will offer you excellent patient care in a relaxing setting then please come see Dr. V. Landon Blatter and Dr. Kyle J. Ricks. They are the number one cosmetic, implant, as well as restorative dentists in Highlands Ranch, and Centennial. Make sure you contact our office, at Aspen Springs Dental; we would absolutely love to take care of you and your loved ones. 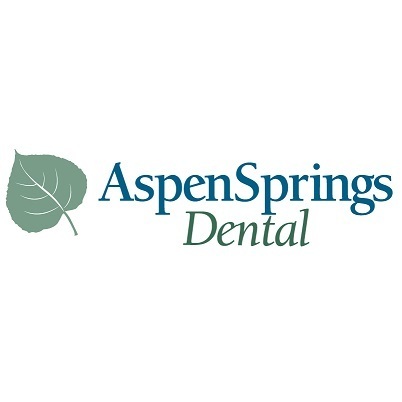 At Aspen Springs Dental, we inform our clients to help them to recognize their particular needs and we also instruct our patients on how to take care of their pearly whites. Our concentration consists of excellent two way communication with our clients, so that they recognize the reasons behind their dental issues, & we recommend preventative treatments. We offer very gentle treatment methods and assist our patients to attain their ideal oral health.